C.15782 - A rare opportunity in Berkshire Landings! One of the largest Coach Homes in all of Berkshire Lakes, this 3 bedroom, 2 bath home with a garage boasts over 1700 square feet of living area. 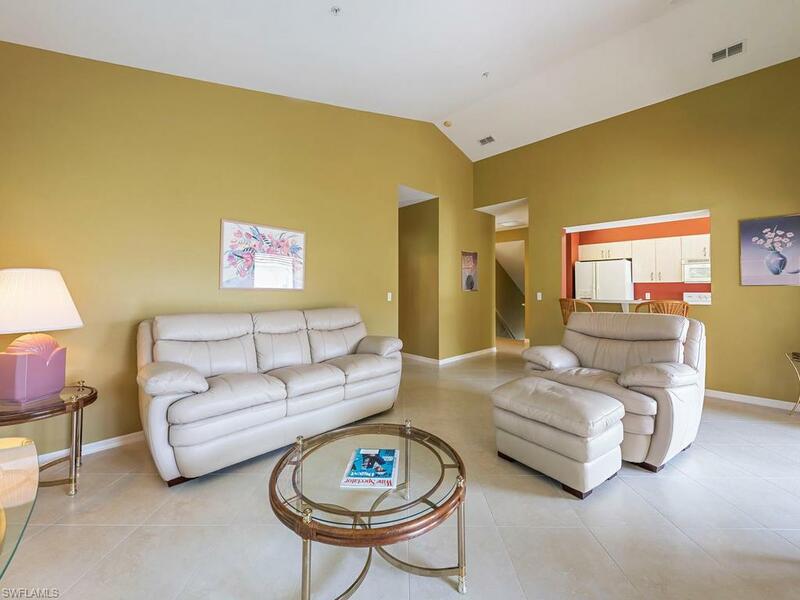 Meticulously maintained, and shows beautifully with 20 diagonal tile throughout, has an open and inviting floor plan with spacious vaulted ceilings. 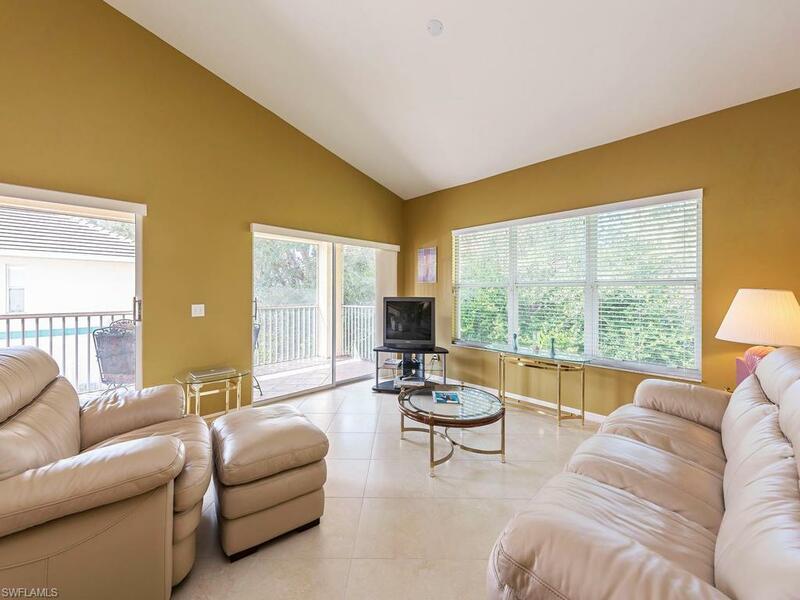 There are many things to enjoy about this home including a spacious eat-in kitchen, lots of storage,natural light throughout and a great room that transitions onto the tiled screened balcony overlooking the refreshing pool. 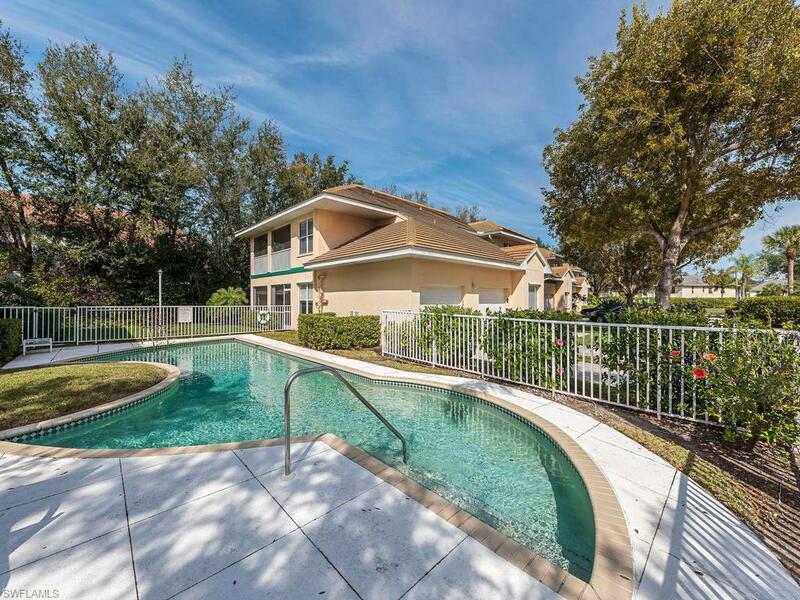 The proximity to guest parking and the pool make this an ideal location! 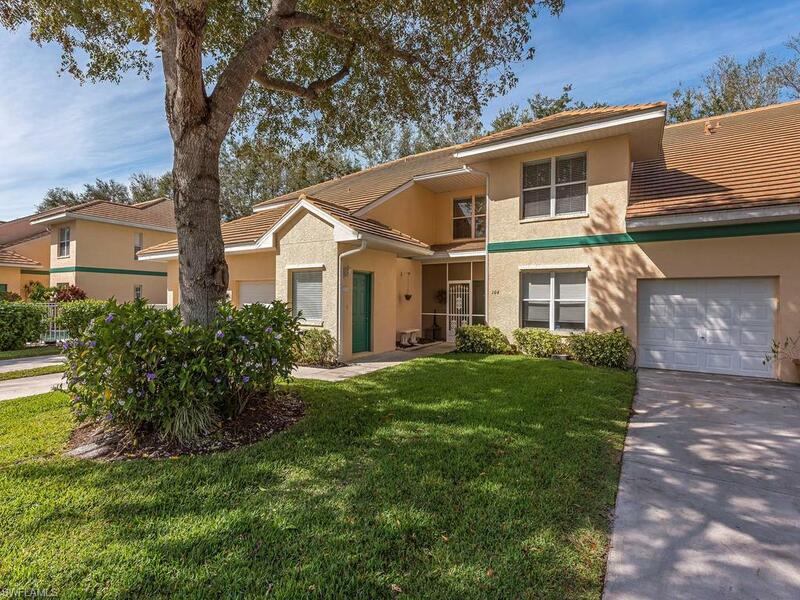 Berkshire Lakes is a very desirable, established community with excellent amenities and low fees. There is plenty of shopping and restaurants nearby and is just a short drive to downtown and the beaches .